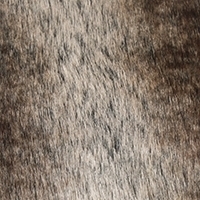 We use top quality faux fur fabric to give our garments a rich and elegant look. 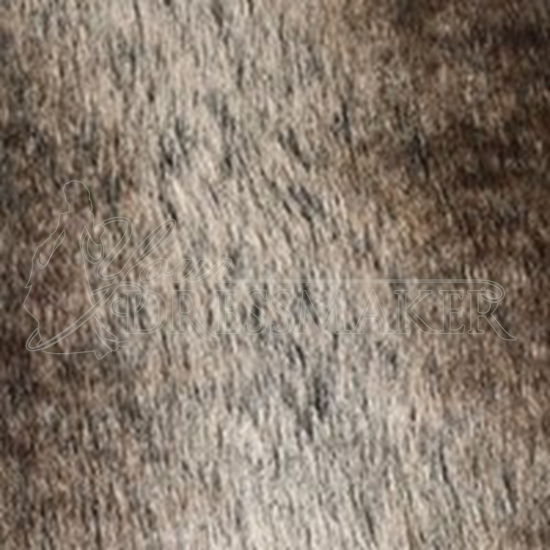 All of our faux fur fabrics are ultra soft and luxurious. We recommend cold washing. Wash with a gentle machine action using a 1/2 load with a short spin. Maximum water temperature 85°F/30°C. Please use a very gentle washing detergent. Dry flat.